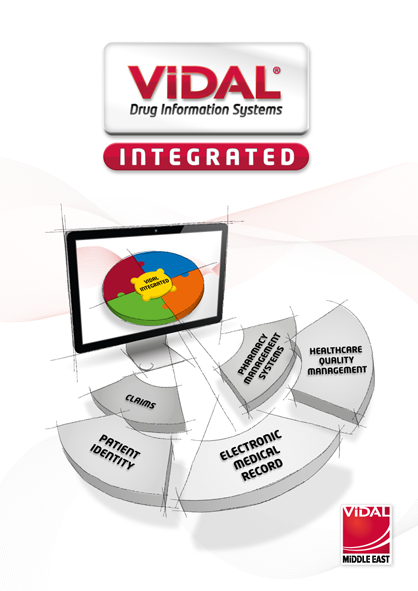 VIDAL Group is a leading European healthcare informatics and information systems company. 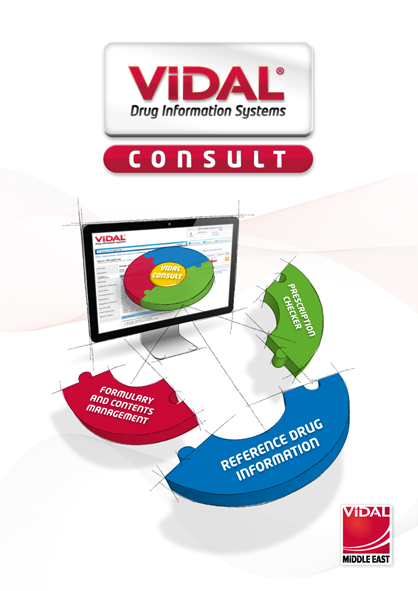 With a team of nearly 350 pharmacists, pharmacologists, physicians, researchers, health informaticists, database architects, and application developers, VIDAL Group provides hospitals, primary care physicians, pharmacists, and patients throughout Europe with on-line access to up-to-date drug databases and related treatment-based information. The VIDAL Group team utilizes their collective expertise to provide relevant content from regulatory agencies, drug development organizations, and peer-reviewed journals. In order to maximize opportunities for combining information produced by VIDAL Group with other healthcare-related information, VIDAL Group publishes its information using a number of standards relating to the therapeutic use of medications. For the Middle East, the content of the VIDAL database complies with the main official drug formularies in the region (HAAD, SFDA, DHA…) in order to provide healthcare professionnals with a reliable solution adapted to theproducts to which they have access in their everyday practice.